Are you looking for a junior prom or senior ball limousine rental? Call our reservationists today at 585-533-9050! You and your friends can ride together safely to and from your prom or senior ball in our stretch or super stretch limousine, which is surprisingly affordable! 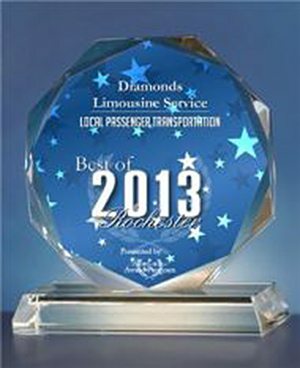 Show your school and friends you ride in style by choosing Diamonds Limousine of Upstate NY. Our licensed and experienced chauffeurs are committed to your children’s safety. You and your friends can ride together safely to and from the prom or ball in a Diamonds stretch or super stretch limousine. 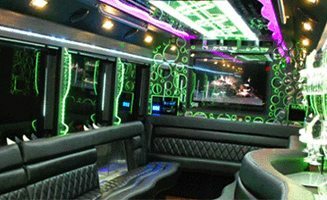 You and up to 36 of your friends can ride in one limousine or limo liner with neon and fiber optic lighting, boom boxes, and CD & DVD players inside. Ultra-Super Stretch, exotic, one-of-a-kind Limousines and new Navigators and Coach Limousines available. Customized packages available, including travel to Niagara Falls, to dinner, and to the lake and pier – or plan your own unique package for the evening. 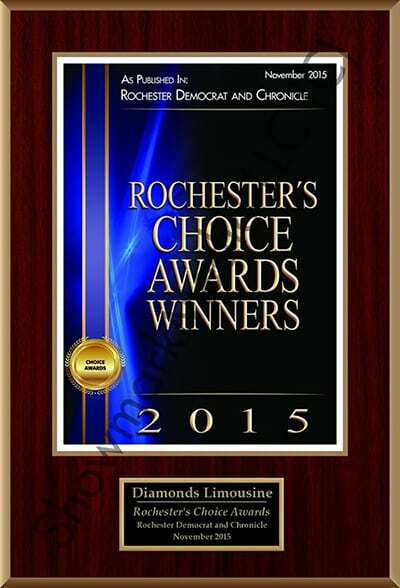 Call a Diamonds Limousine consultant at 585-533-9050 or contact us online to make an appointment to view our Limousines and get the Best Rates Guaranteed! As low as $49 per student. 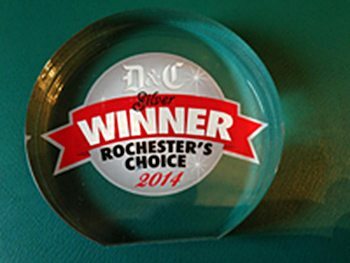 Like us on Facebook and receive a $25 gift certificate for Diamonds Limousine, a free upgraded beverage, and cheese & cracker service! I wanted to follow up to let you know how pleased I was with the service provided to my son’s prom group from Irondequoit on Sunday, May 12th. Gary Haupt was the chauffeur. When picking up the group at the house of one of the girls, he was very professional, yet considerate of the kids’ desire to have a fun time. Then, at the prom after the accident occurred, I called him and he assured me that he was ready and available to pick the kids up as soon as necessary. I’m sure I was not the only parent to call, but he was very understanding and even called me back to let me know that he hadn’t yet heard from the kids and suggested that I let one of them know to contact him. My son commented that Gary was great and was immediately available to pick them at the arranged spot (unlike some of the other limo groups). So please extend my thanks to Gary. It was reassuring to know that he took his responsibility to transport our kids safely seriously. And, he was quick to respond to the unusual circumstances that evening. I’ll definitely consider Diamond Limos for our next occasion. 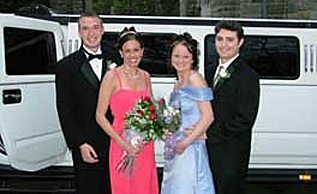 I had my junior prom on Friday night and your company provided the limo. I really wanted to inform you on how well everything went. The Excursion looked extremely presentable and everyone loved it. The limo ride was a very memorable part of the night. Also, our chaperone, Junior, was very professional and courteous. He was also very good when it came to dealing with the parents. He was very punctual and stuck to the itinerary very well. There are no complaints that I can possibly think of. Thank you for the great service. I just want thank Diamonds Limousine Service for the excellent service you provided for my daughter’s Junior Prom Friday night, May 19th. She and her friends rode in Excalibur with Jose as their chauffeur and they all had the best time. They’ve already asked me to reserve the same limo and chauffeur for next year’s Senior Ball. Being our first time renting a limo, we had many questions and changes as the date drew closer and your customer service personnel were very patient and curious each time. Again, thank you for your excellent service. We’ll be calling you next spring! We had the extreme pleasure of having you as our son’s chauffeur for his McQuaid junior prom on May 9th. We can’t thank you enough for your excellence. We appreciate your dedication to safety, and a drug/alcohol free night. It’s important to note the other company that was there that night did not have a “prom promise” or a chauffeur who spoke to the parents and students about expectations. I loved knowing that if one of the kids was caught “using”, he or she would be left behind. In this day and age we all need to encourage kids to do the right thing. Thank you so much!!! We look forward to seeing you for Senior Ball! Judy, Thank you for keeping the kids safe and for adding to the excitement of their prom. You’re a great asset to Diamonds Limo. Thank Debbie & Duane for me as well. I appreciate it.